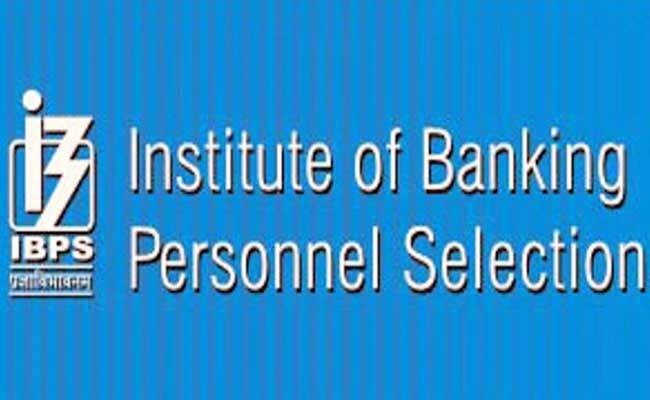 Institute of Banking Personnel Selection (IBPS) has released admit card for Special Officer(SO). Candidate who qualified prelims Exam can download their Admit Card for interview. Call letters will be available online till March 1, 2018. IBPS Mains Exam January 28, 2018 for the candidate who qualified the prelims exam. Prelims examw as held on December 30-31, 2017.